This supplement contains Unit 3, Unit 5 and Unit 6 additional topics related to the subject Process Automation of B. E. Electronics engg. syllabus 2012 pattern. 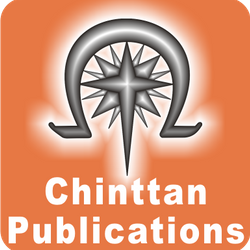 This Supplement is to be used with PLC and Automation book by Chinttan Publications for the subject Process Automation 2015 of B.E. Electronics engineering syllabus 2012 Pattern.